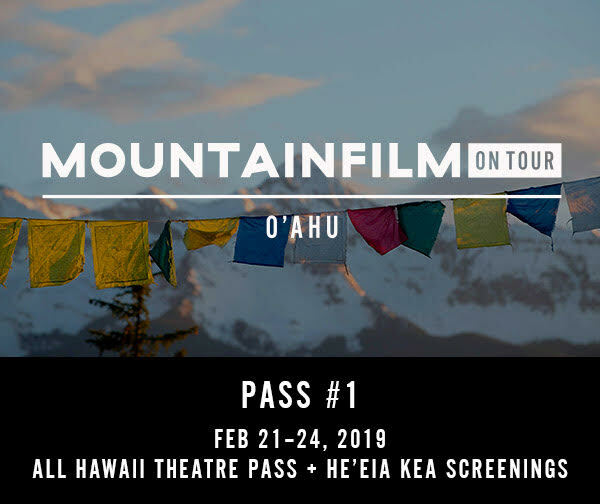 The tour will soon visit Hawaii on February 21-24, 2019 with films that will explore the themes connected to Mountainfilm’s mission: to use the power of film, art and ideas to inspire audiences to create a better world. The show kicks off Thursday at the Historic Hawaii Theatre with shows on Thursday, Friday, Saturday and Sunday. Doors open each night at 6:00 p.m. and films start at 7:00 p.m. 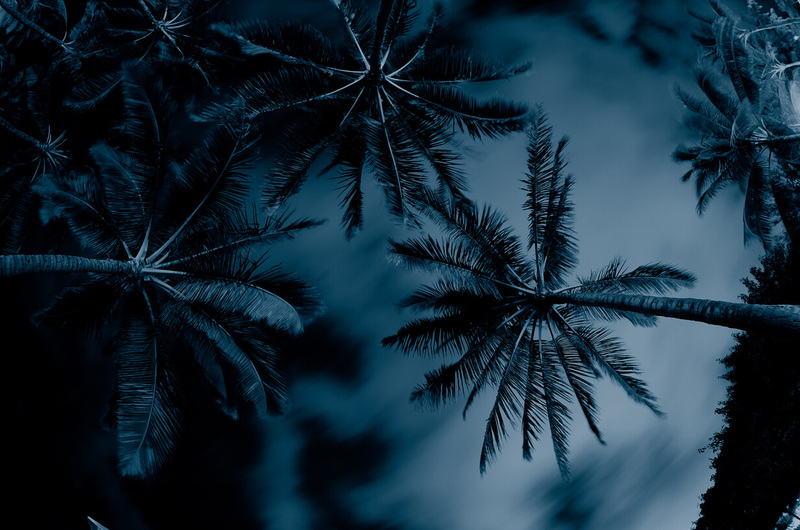 This pass also includes bonus screenings at He‘eia Kea State Park on Saturday with a matinee at 2:00 p.m. and an evening show at 6:00 p.m.
Tickets will also be available the day of the event at all venues. The cost for each show is $20.00 per adult and $5.00 per child or primary or secondary school student, full festival passes are available as well. See the complete playlist at www.mountainfilm.org/tour/schedule. A $5.00 theatre restoration fee and $4.50 processing fee are applied to all ticket purchases. In addition, other fees may apply for in person or ticket purchases that are shipped. The least expensive way to purchase tickets is online.